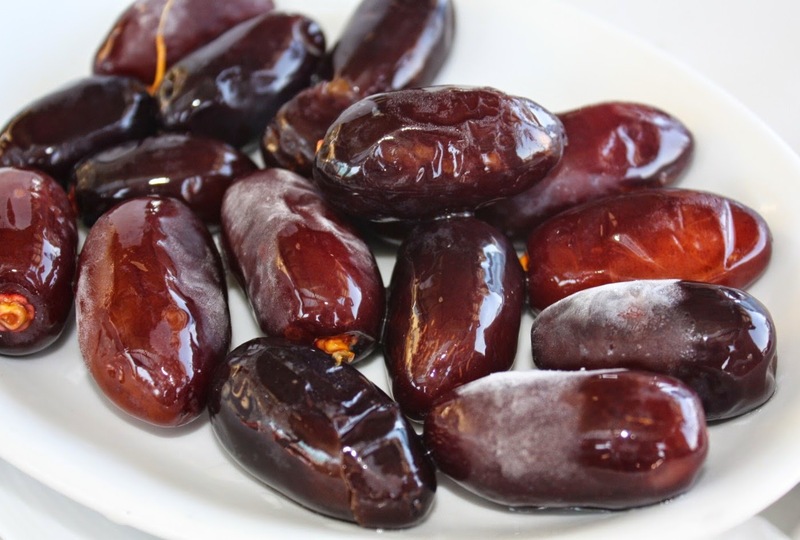 Date is a delicious fruit with a delighting sweet taste. And it’s comparatively cheaper too. So for the dry fruit loving people it’s a gift. 1. Dates regulate bowel movements. Increase in bowel activity creates constipation problem. 2. Dates are great to taste It consumes normal growth development of body. Dates also contain sugars like fructose and dextrose and these can energize body in an instant. 3. The greatest advantage of dates for intestine is its content of nicotinic inside the fleshy part. 4. These fruits also contain Vitamin A with antioxidant properties that keeps eye healthy. You can get good eyesight by regular consuming of dates. The fruits which are enriched with vitamin A have the ability to protect your eye from outer infectious elements. 5. Date’s nutritional benefits are also effective in preventing the body from toxic compounds. Whether you are interested in scheduling an annual eye exam or getting fitted for new contact lenses or eyeglasses, our independent optometrists and friendly staff can help you with all of your eye care needs. Walk-ins are welcome. Please allow 15 to 20 minutes to prior to your appointment or walking in to complete the necessary paperwork. 20/20 Eyeglass Superstore is a family owned and operated business with locations throughout central Florida. We look forward to becoming your trusted source for everything related to eye care, glasses and contacts. Should you have any questions or comments, please feel free to contact us anytime. We have a frame for every face and a price for any budget. We also have Independent Optometrists located on site who will be happy to examine your vision. Walk-in’s are welcome but we ask that you come 15 minutes prior to your desired appointment time. Herbs with antioxidant properties will help prevent free-radical damage while strengthening the capillaries around our eyes. Bilberry is commonly used for this purpose; additionally, it can help our eyes adapt to darkness. Ginko biloba improves circulation by increasing the flow of blood and nutrients to the eyes in addition to fighting free radicals. Passionflower is especially helpful for eyestrain because it relaxes the capillaries around the eyeball and soothes the eyes. Goldenseal is an antibacterial herb used to treat conjunctivitis, or pink eye. Mahonia grape extract is frequently used to protect the eyes against the sun damage caused by UV rays. Now there’s one more reason to tell your kids to play outside! 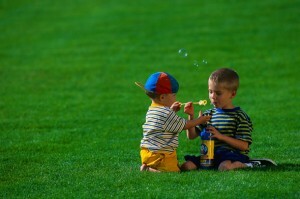 Did you know that children who play outdoors have better eyesight than those who play indoors according to Inquisitr. Nearsightedness has increased over 65% since 1970 which is largely due to children playing video and computer games. 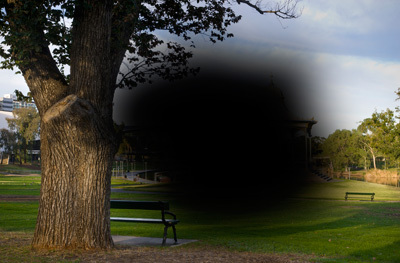 Nearsightedness, also known as Myopia, is a condition where the light that travels into the eye does not focus on the retina but in front of it. This error causes far away images to be blurry. Images that are nearby are not affected and appear clear. 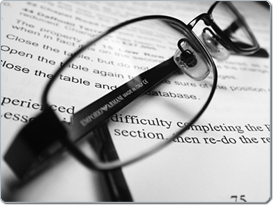 The only way to correct nearsightedness is to wear corrective glasses, contact lenses are surgery. It’s important to book an eye exam for your child if you’re worried as nearsightedness is linked to serious eye diseases such as glaucoma, macular degeneration and retina detachment. Drop in to any 20/20 Eyeglass Superstore location or schedule an exam online. We have over 4000 thousand frames to choose from and we’re known for having a frame for every face and a price for any budget. We also have in-house optometrists that are available for full eye examinations. Check out our coupons page for current offerings as well. If it’s been more than a year since your last eye exam, please feel free to drop in to any 20/20 Eyeglass Superstore location or schedule an exam online. We have over 4000 thousand frames to choose from and we’re known for having a frame for every face and a price for any budget. We also have in-house optometrists that are available for full eye examinations. If traveling is in your future, it is especially important to plan ahead if you wear corrective eyeglasses or contact lenses. 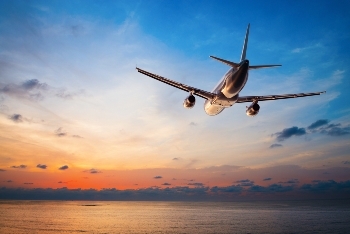 Follow these tips to ensure a safe and comfortable trip for you and your eyes. 1. Bring a back-up pair of eyeglasses. 2. Ask your eye doctor for a sample of cleaning solution. During travel, it’s easy to smudge your glasses, especially when traveling with pets or small children. 3.Carry a small eyeglass repair kit in case your glasses become lose or need adjusting. 4.If you have your current prescription with you, at least you can avoid the expense of another eye examination. 1. Pack an extra contact lens case. 2. Don’t forget your eyeglasses. 3. Bring contact lens re-wetting drops. 4. Bring your eye doctor’s business card or contact information. An updated copy of your contact lens prescription. 20/20 Eyeglass Superstore® keeps you updated on various eye diseases ,eye conditions and eye problem that can cause you harm and shares various tips about eye care with you.Drop in at any convenient location at Orlando, Melbourne or Orange City for an eye exam by an Independent Doctor of Optometry.